Summer is almost here and living in the south it is almost impossible to run without bringing along some water. 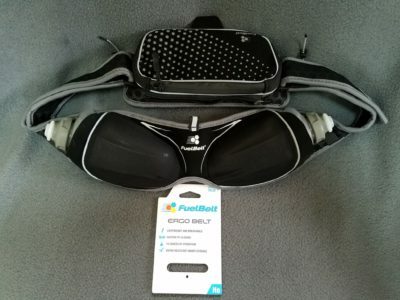 FuelBelt has revamped their hydration belts with the new Helium line. 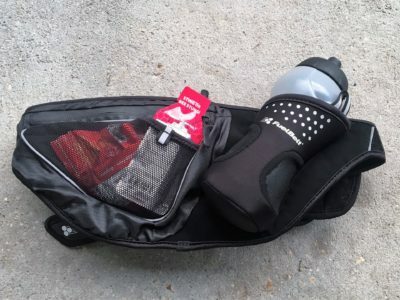 I will be reviewing the Uno Hydration Belt while running and hiking as we head into the hottest part of the year. You can read my initial thoughts HERE.